ArcGIS for Emergency Management supports and enables common workflows across all aspects of the emergency management mission, from planning to response and recovery. 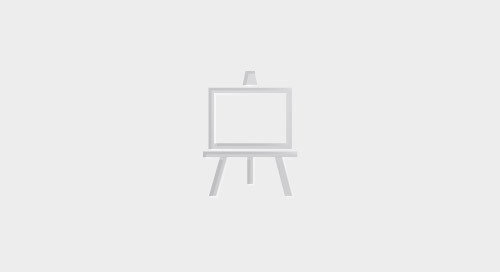 It provides the analytic engine that creates the foundation of good preparedness for an organization by allowing it to conduct comprehensive risk and hazard analysis that identify community vulnerability and highlight mitigation priorities. Implementing ArcGIS for Emergency Management promotes enhanced situational awareness to support better decision making by delivering information in a meaningful way for users. This includes alignment with the National Incident Management System (NIMS)/Incident Command System (ICS) and the Federal Emergency Response Plan (FERP). Get the free white paper. 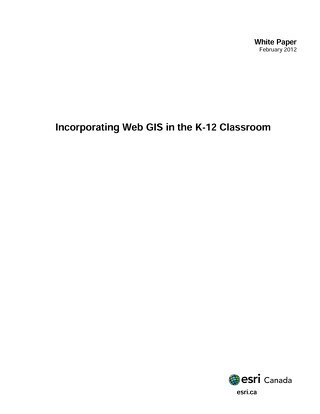 I would like to receive a copy of this White Paper via email and other relevant electronic messages. 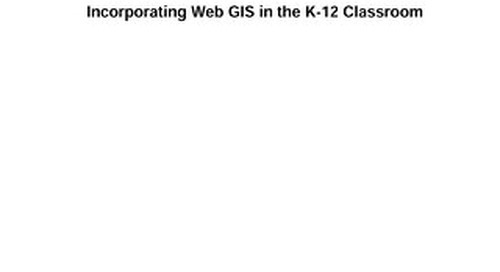 Read about the growing momentum of GIS use in Canada's schools that is promoting higher order thinking skills, spatial literacy and numeracy among students. 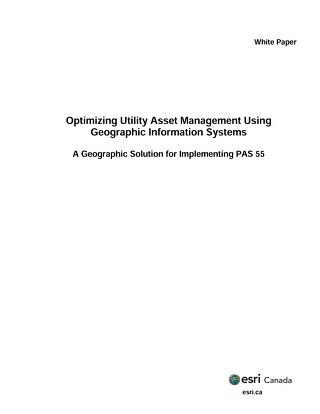 GIS supports PAS 55 compliance by enabling utilities to manage information about their assets’ entire lifecycle and making it available to all stakeholders from a centralized repository. 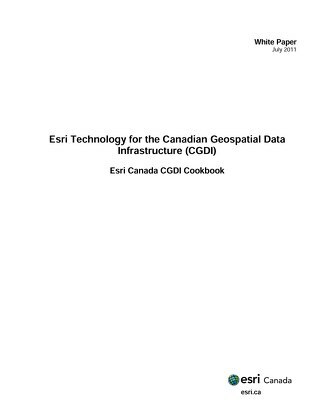 The development of the Canadian Geospatial Data Infrastructure (CGDI) has been ongoing for more than a decade.